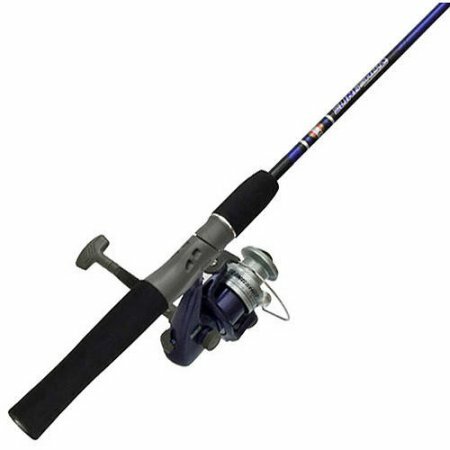 The best way when shopping for bluegill gear is to get a rod, reel and line combo to start with these can range between $9.95 and up. 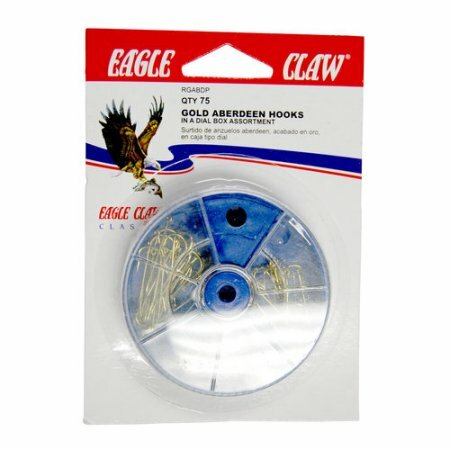 You wont have to worry about having to attach and string your reel, just buy and go! 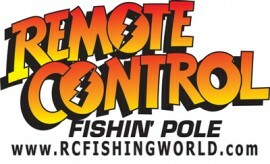 First your going to want to string your pole, pull the string through the eyes of the rod. Give enough line for the end of the string to reach the base of your rod. 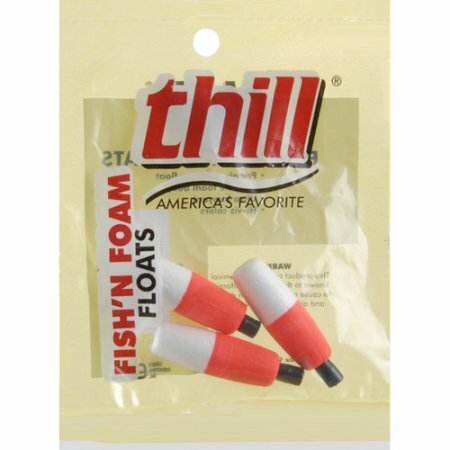 Next your going to take your float pull the plug off of it and grab a small stick to poke the enclosed styrofoam through the float. Run your line through the float make sure the plug end is up facing the tip of the rod. Pull the line through till you have 2-3 feet of line from the float to the end of the line and put the plug back in the float. 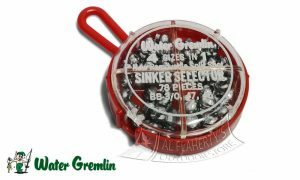 6 inches up from the end of the line your going to put your sinker pinch weight, an easy way to make sure it stays is to bite the sinker or pinch it with pliers so it doesn’t slip to your hook. Now your going to add your hook at the bottom of the line make sure to tie it tight and to snip off any excess line that may be around the hook. 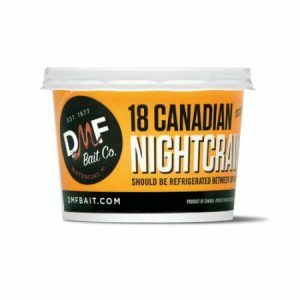 Now the reason I suggested live night crawlers over live panfish worms is because you get more worm for your buck, here’s why…..Take a night crawler cut a fourth of it off these will last you all day there will be no need to head back to the bait store . 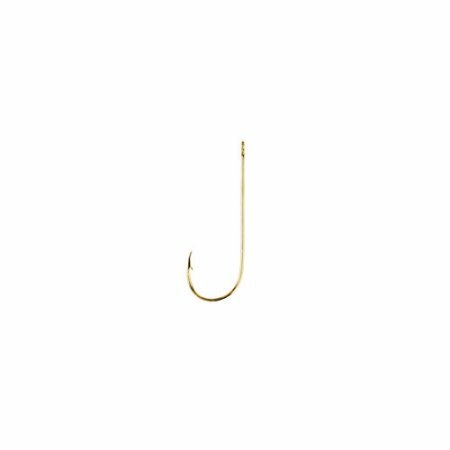 Take your hook with line attached and push The piece night crawler end first onto your hook (like putting on sock ) make sure the tip of the hook is exposed. Next you are going to want to cast, now when your fishing for bluegill you need to cast into the shallows Between 3-5 foot in front of you maybe less depending on the depth of the water your fishing. Just remember keep it shallow! Watch your float, every now and then reel in a bit of the line this will entice the fish to chase your bait, wait for your float to completely submerge before setting the hook. Once the hook is set reel in the fish and your done. 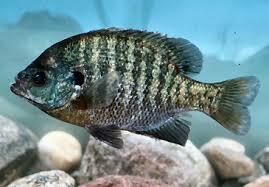 Congratulations now you know how to catch Bluegill! Remember to keep practicing and try new techniques even create your own. If you don’t catch anything on the first try, try moving to different spot even if it just a few feet along the bank or on the other side of the boat dock. Fish are always moving looking for food, they’re not always in the same spot everyday. Previous Post:Night Fishing Tips for Dummies!